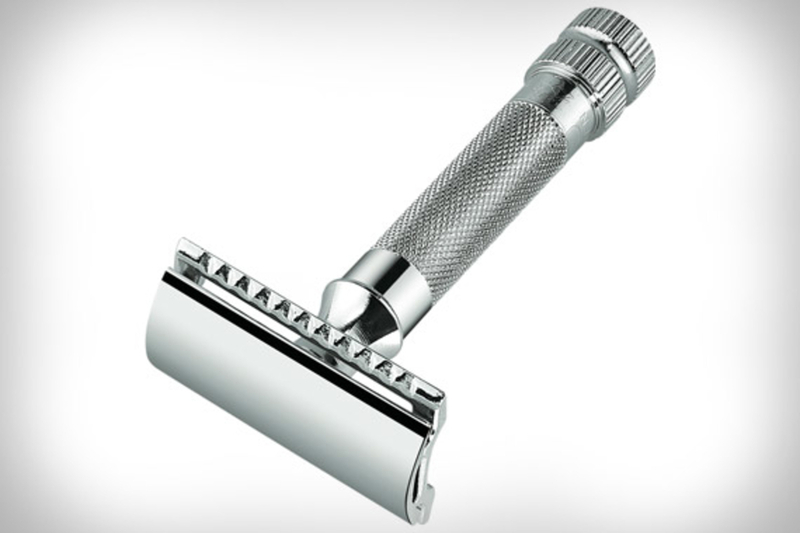 Whether you're an old pro at wetshaving or new to the game, the Merkur Heavy Classic Safety Razor ($49) will have you shaving more closely than ever before in no time. Handcrafted and double-edged, the Merkur's chunky body provides extra weight, letting you apply less pressure, resulting in a more comfortable, smoother shave. Sure, there are cheaper shaving sets you could buy, but practically none that look this good. 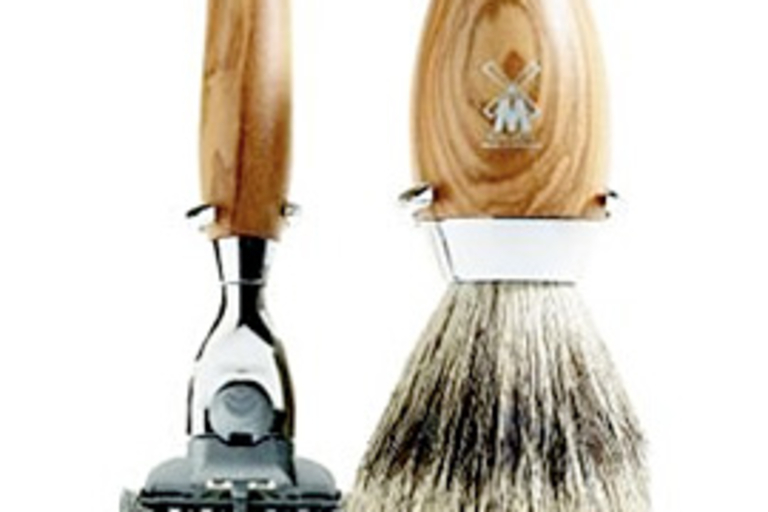 The Olive Wood Shaving Set ($200) is handmade in Germany, with olive wood handles, plated metal accents, silver-tipped badger hair in the brush, Gillette Mach 3 blades in the razor, and an included, minimalist stand. 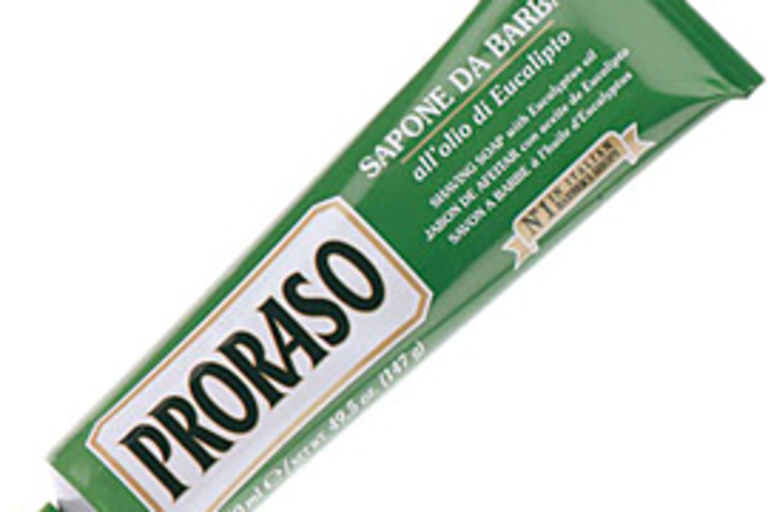 Get a clean, close, and refreshing shave with Proraso Shaving Cream ($11). Made with eucalyptus oil, menthol, and glycerin, Proraso promises to soften even the heaviest of beards, leaving you with a smooth shave and well-moisturized, nourished skin. Shaving oil or shaving cream? 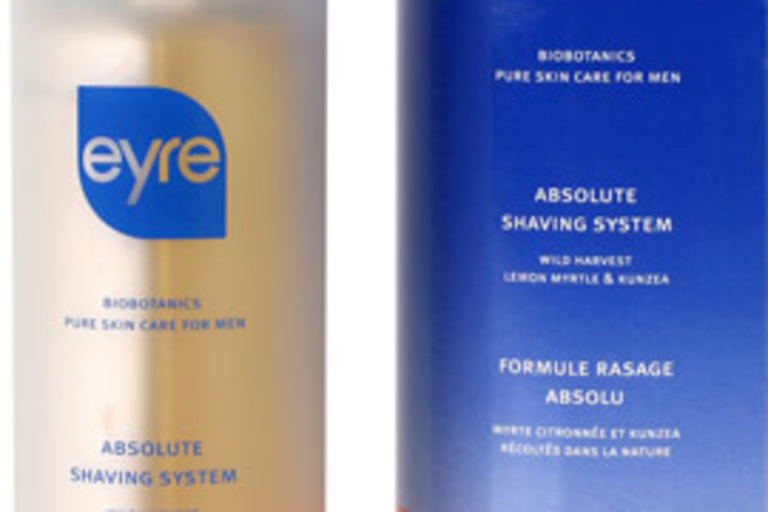 Get the best of both worlds with the Eyre BioBotanics Absolute Shaving System ($39). The organic, 100% natural shaving solution combines both Lemon Myrtle Shaving Oil and Kunzea Shaving Cream in a dual-chambered can, letting you prepare your skin for the shave with the oil, then lather on the rich cream to get a smooth, close, comfortable shave. Get more power and longer life with less charging from the Wahl Lithium Ion Trimmer ($40). As the world's first groomer with a Lithium Ion battery, the new Wahl offers a one hour charging time, more than two hours of run time, and more than twice the torque of a normal NiMH/NiCad trimmer, and includes a charging base, trimmer blade, detailer, dual shaver, and clipper blade. With a rugged rubber non-slip grip and ground steel, diamond-sharpened trimming blades, the Conair 2-In-1 Custom Styler ($30) is most definitely manly enough for your weekly buzz. 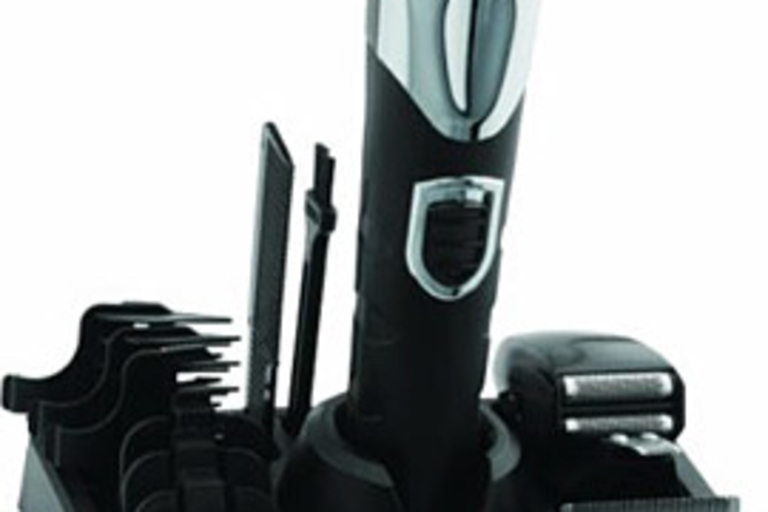 The 24-piece grooming set includes blades for both head and facial hair trimming, along with a variety of attachments and extras, including 9 attachment combs, 3 jaw-line combs, a 5-position attachment comb, mustache comb, styling comb, barber scissors, barber cape, storage pouch, cleaning brush, and oil. But our favorite features is the turbo button that gives you an extra 15% power boost when making your way through thicker hair. 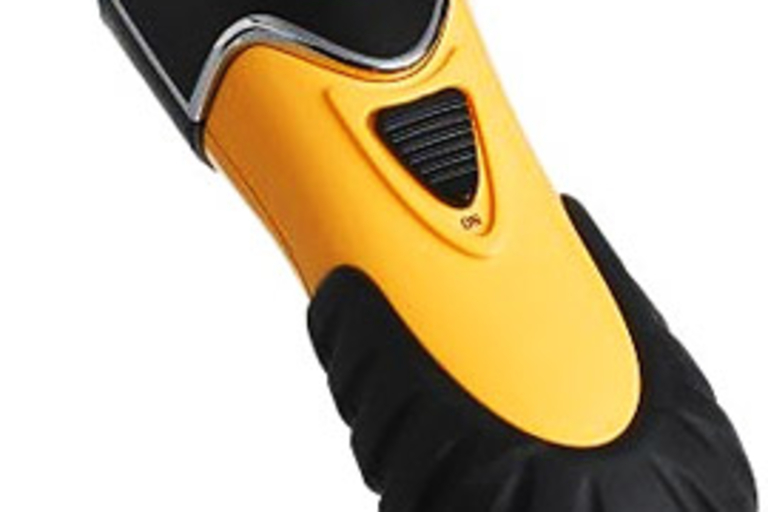 This two-sided trimmer sports a rotating head for nose and ear hair, and a reciprocating head for sideburns and facial hair. 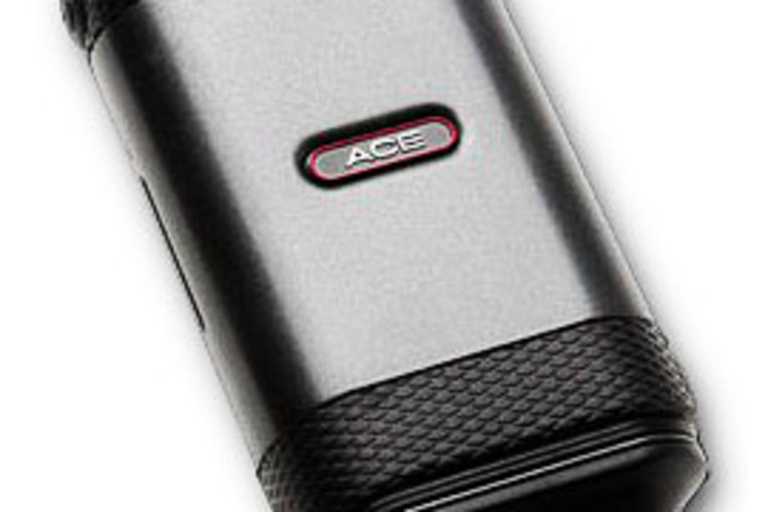 Powered by two 7200 RPM motors, the Ace Dual Action Trimmer ($30) has enough horsepower for even the hairiest of heads. It also features a diamond textured grip and ergonomic design for better control.